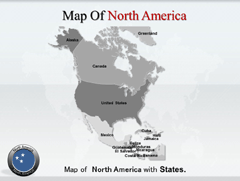 North America is a continent which is situated on the Northern Hemisphere. 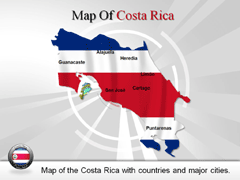 It shares its coastline with the Atlantic Ocean, the Arctic Ocean and the Pacific Ocean. 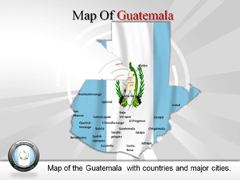 The bundle of North America and states PowerPoint maps which are offered by us are fully editable PowerPoint maps bundle of North America and states. 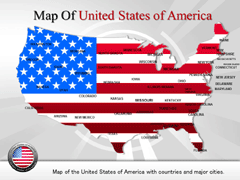 In these bundle of North America and states PPT maps, you can add graphics, audios, videos etc. to make the presentation more attractive. 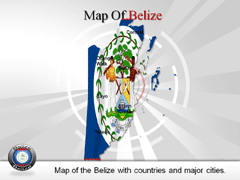 Also, you can add animation to the PowerPoint map background bundle of North America and states in order to provide a life-like look to the presentation. 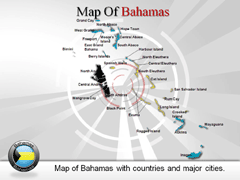 These geographical layouts help its user to locate a specific region of North America.